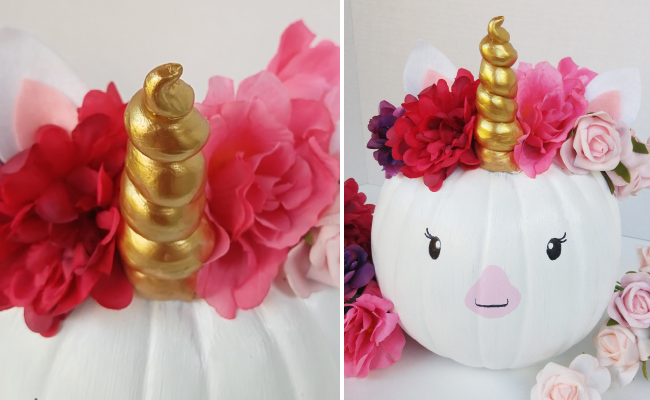 Ditch the scary stuff this year and get ready to make Halloween a little more magical – with a unicorn pumpkin! 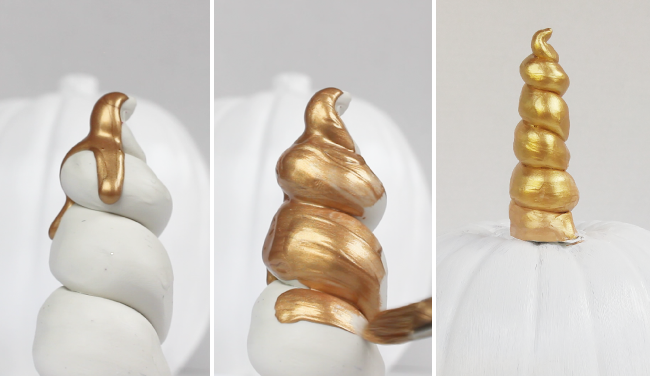 It looks adorable, and it's actually really easy to create. 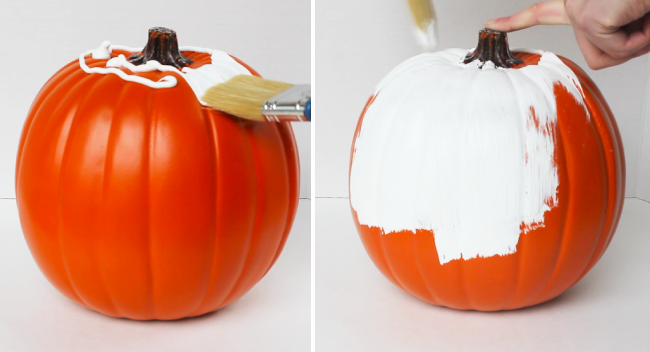 And, of course, you'll need a pumpkin! If you want your unicorn to last past Halloween, you can always use an artificial one! Step 5: Use the pink poster paint to add the nose and the black pen to draw on the eyes. 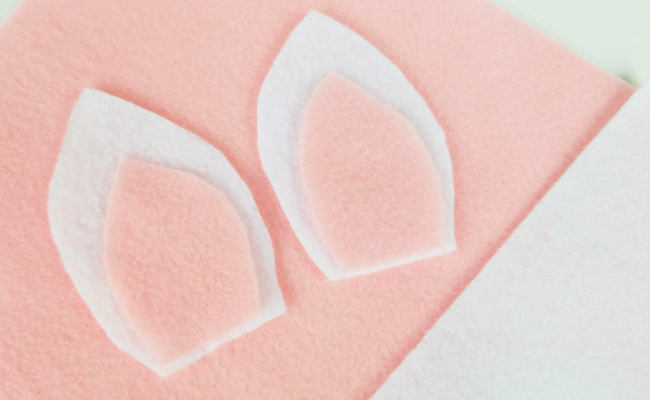 Add flowers and attach the ears. I expect to see one on your door step!!! I think needs one of these!! I like your 2nd idea better! Cute idea but last time I checked unicorns didn't have 'snouts'..
now that sounds fun!! I'm sure the pig will be thrilled!!! An opportunity for redemption after the alleged cake fail? Omg! I’m definitely doing this! I just opened a tab with a unicorn pumpkin to show Claire last night!! Omfg! We pretty much need this pumpkin at our house. Thanks for the idea.